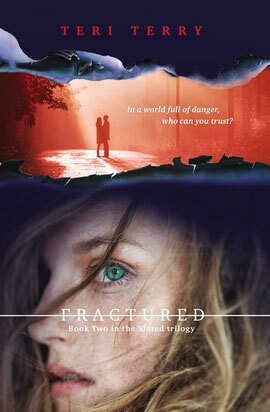 Fractured came out in the US on Thursday, 26th September: hurrah! It'll be soon in Canada - 1st October. ...that was a short blog, wasn't it? I've read it! Soo good as soon as it was out in the uk I got my school librarian to buy it. She ( the librarian ) also went to a book signing in Stockport and got your autograph for me. She's really nice. Anyways. Great book! !